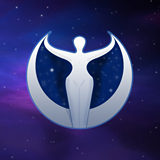 Located in Omaha, Nebraska, the Next Millennium is a vibrant family-owned shop that carries a diverse line of metaphysical items. 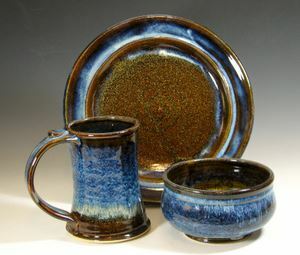 We create beautiful functional stoneware pottery for your kitchen and table. We both enjoy cooking and entertaining, and appreciate the warmth that handcrafted pieces bring to our meals. We try to bring that sensibility to our work- making pottery with every day use in mind; light and comfortable but also strong and durable. Wonderful Tattoo Artists! You think it we ink it! 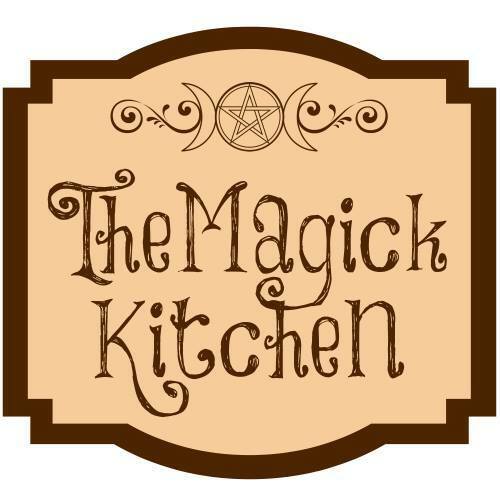 Tarot readings, spells, and other goodies! We would love to trade links with you!